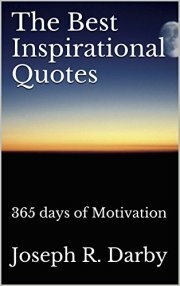 Stay inspired and motivated all year with this collection of 365 extraordinary quotes. 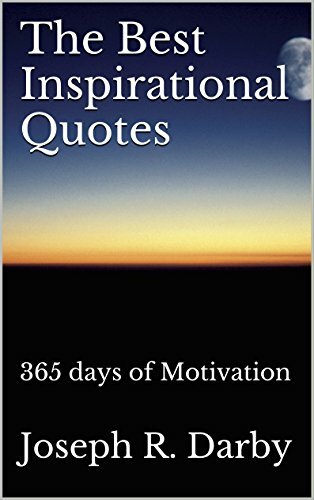 This collection of wisdom from the world’s greats is sure to encourage and empower you to live life to the fullest each and every day. The choice is yours: start each day with a single quote a day for a full year of inspiration, or read several pages at a time for a more intense burst of motivation. Whatever you choose, this book is sure to boost your self-worth, drive success into your life, help overcome your fears, and leave you happier and more fulfilled.